You are using an outdated browser. Please upgrade your browser to improve your experience. Take advantage of the latest technology like we do! 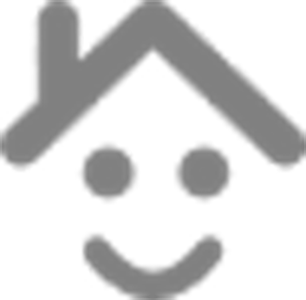 Swansea Property Agents have been around since 2010, an independent sales & lettings agents who pride ourselves on offering all clients an expert, professional service. Our staff bring a wealth of experience due to the fact that we have all come from property backgrounds. 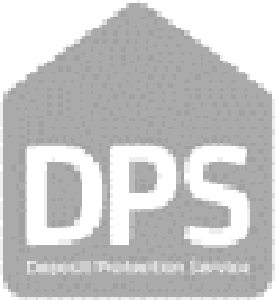 We are Landlords and Property Developers and have many years experience in all aspects of sales and lettings. Visit our new student accommodation website; specifically designed for student lettings in the Swansea area. 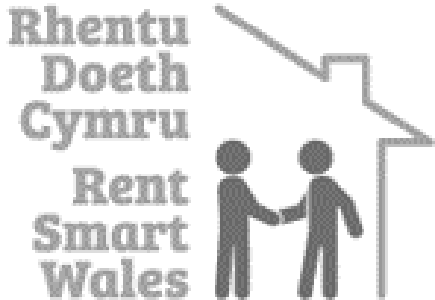 Student Property Swansea is our dedicated student website from Swansea Property Agents.